Cable ISP Virgin Media will later this morning launch a series of new deals and discounts ahead of this week’s Black Friday event. In particularly their 108Mbps (average speed) broadband and phone package will see its price drop again to £25 a month for 12 months (£47 thereafter). 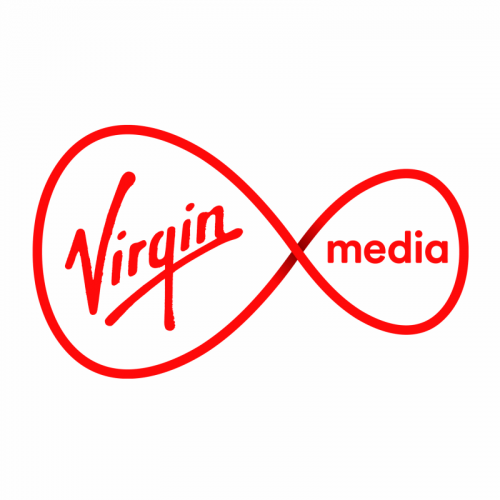 On top of that we understand that Virgin’s triple-play Full House TV Bundle will fall to £45 a month (108Mbps broadband, phone and 230+ TV channels, including BT Sport, Sky One, Sky Witness and Fox) and their VIP TV Bundle will drop to £75 (362Mbps broadband, phone and 260+ TV channels, including Sky Sports, Sky Cinema and BT Sport). The non-discount (post contract) price for both is £74 and £129 respectively. We should point out that a £25 set-up fee usually also applies to these packages. On top of that customers will receive a wireless router, unlimited data usage, access to Virgin Media’s WiFi hotspots (e.g. London Underground Stations), a v6 set-top-box (when taking one of the TV bundles), internet security / parental controls, free UK weekend phone calls and email. The new discounts will be available to order until 26th of November 2018 (Cyber Monday). Virgin has now also dropped the price of their 200Mbps broadband and phone bundle to £30 a month for the full contract term (£52 thereafter) and their 350Mbps package has also been cut to £35 a month (£57 thereafter). They had £25 for 100Mbps/weekend talk with £75 off and free install/activation from MoneySavingExpert yesterday – £18.75/month equivalent for twelve months. Nice deal if you can live with 6Mbps up – phonr plans can’t compete on download thanks to the distance from the cabinet (I plan to multi-home it with BT/Sky for another 6Mbps up). Maybe they’re keen to use up SuperHub 3 stock, or just sign more people up in advance of a 500Mbps launch? Maybe just looking for upsell later.